One of the major reasons why Linux usage has lagged behind in comparison to Windows and Mac OS X operating systems has been it’s minimal support for gaming. 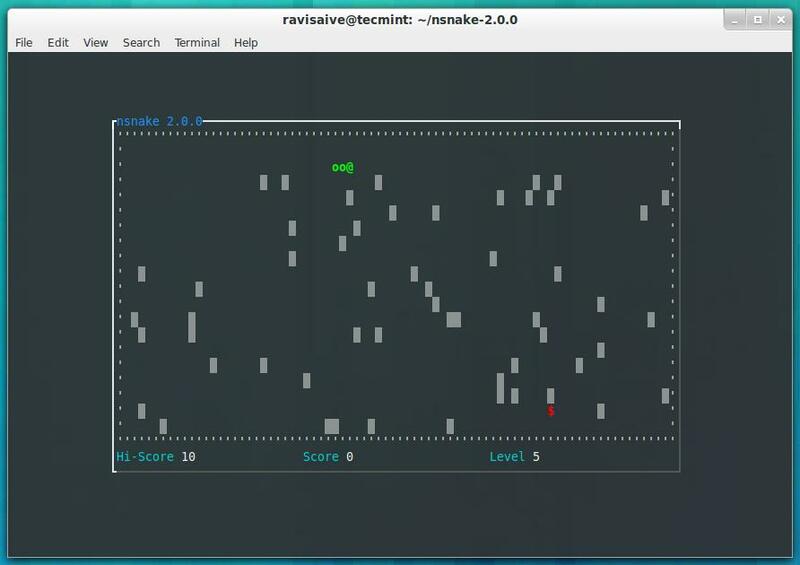 Before some of the powerful and exciting desktop environments came to existence on Linux, when all a user would utilize was the command line to control a Linux system, users were restricted to playing text based games which did not offer convenient features comparable to graphical games of today. However, with the recent progressive development and immense advancement in the Linux desktop, several distributions have come into the limelight, offering users great gaming platforms with reliable GUI applications and features. Therefore, in this article, we shall run through a handful of the best Linux distributions for gaming today. Before we go into listing them, you have to put in mind that the list below is not organized in any specific order, so lets get going. Steam OS is possibly the best, most known and used cross platform Linux gaming distribution based on Debian Linux, it is an assortment of numerous entertainment software, you can think of it as a complete gaming platform for Linux. 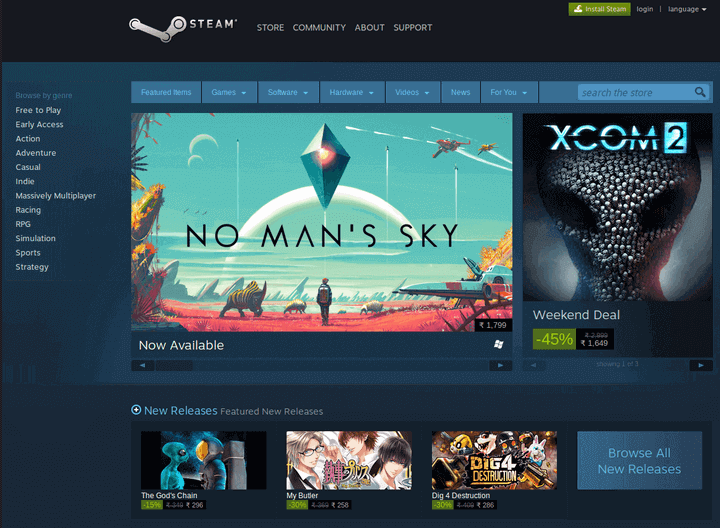 After installing Steam OS, you have absolute access to multiple number of games online, as well as join an amazing community of gamers from all over the world. Users can also create and share their own content with many other online community members. 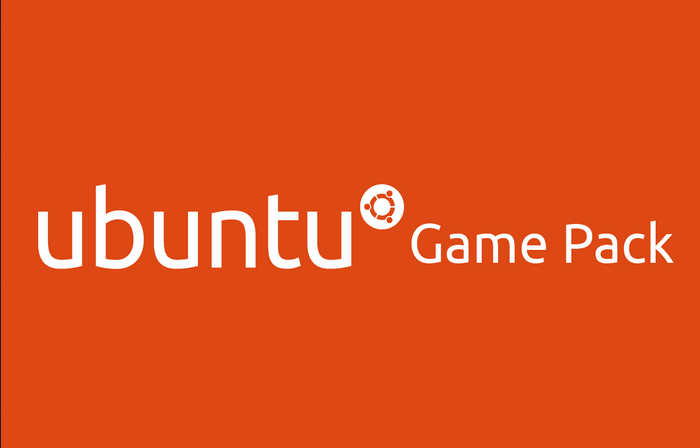 Ubuntu GamePack as the name implies, is a modern Ubuntu based gaming distribution, it supports 5840 + games including numerous Windows games. Supports Adobe flash and Oracle Java to enable efficient and reliable execution of online games and many more. 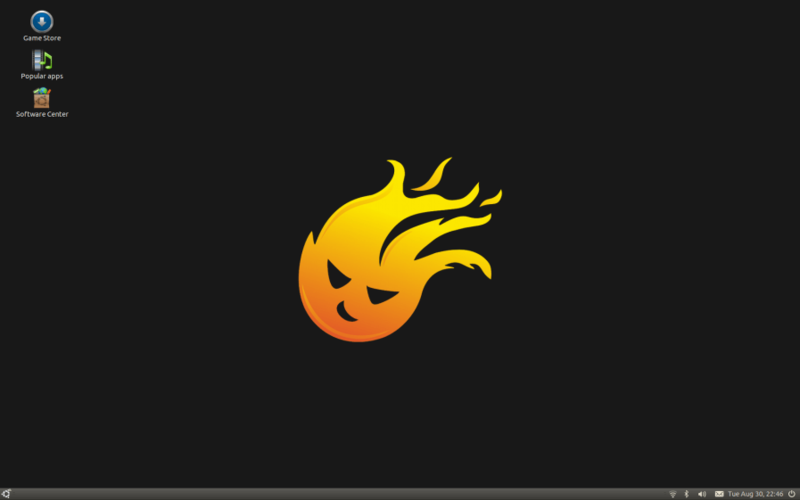 Fedora Games Spin is another great Linux distribution for gaming, especially for RedHat/CentOS/Fedora Linux users since most of the good gaming distros are Debian/Ubuntu based. 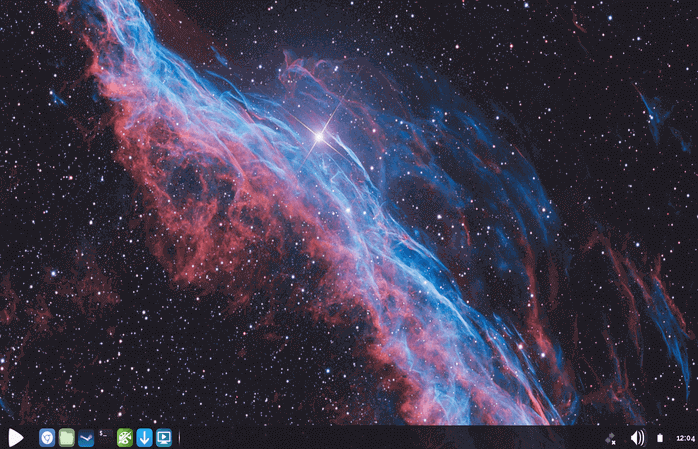 Users can run it in live mode from a USB/DVD media without necessarily installing it, and it comes with Xfce desktop environment as well as close to 2100 Linux games. 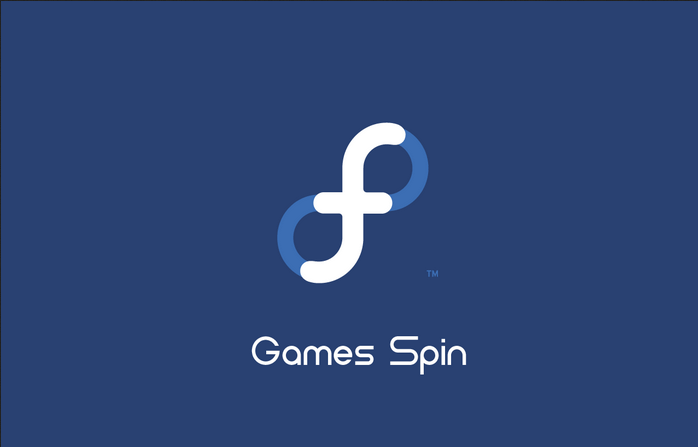 If you are looking for a single platform for playing all Fedora games, then look no further than Fedora Games spin. Play Linux is an exciting gaming distribution also based on the popular Ubuntu Linux, it comes with the light weight, however powerful Nebula desktop that offers some exciting features such as enabling users to search and pin their favorite apps as well as unpin them at will. It also ships in with an integrated AutoGP installer for easy installation and playing of games and more importantly, supports Nvidia and AMD hardware. Additionally, it offers users a powerful user interface and general customizer to alter the appearance of the desktop environment and system-wide settings for an convenient gaming experience. Based on Ubuntu Linux, Game Drift Linux is a relatively new and modern gaming distribution, it offers users a remarkable and enjoyable gaming experience with support for several games from game store as well as Windows games through the reliable CrossOver Games platform. Play some of your favorite Linux and Windows games by downloading and installing Game Drift Linux today. Linux desktop distributions are fast becoming suitable and acceptable operating systems for gaming purposes, enabling users to play so many popular and exciting, though not all games that you can find on Windows or Mac OS X including Linux games. Here, we covered some of the best Linux gaming distributions, the list is possibly longer than this. Therefore, are you a passionate Linux gamer? Then let us know of your best Linux gaming distribution by sharing with us your experience and thoughts via the comment section below. We’ll update it, but could you give us a reason for mentioning this. Perhaps, you can tell us what to add as per your experience. I noticed a mention of the “Crossover Games” platform. Last time I checked, Crossover is just a program for making Windows software work on Mac OS X and Linux. Do they have a game store I don’t know about? I’ve been using it for the past few months and I really like it. Number of games running native on Linux is so small, compared do Windows. The same goes for Mac. Wine does a good job, but those games barely run on Windows, for which they were written for. Even that with glitches and crashes. Wine often makes things worse. That is so true, a lot still needs to be done for Linux to become a reliable and efficient operating system for gaming, on the other hand, thanks for sharing with us your wonderful experience and thoughts. As long as Linux doesn’t get the proper driver support from Nvidia and AMD, it’s not gonna be as viable for gaming as Windows is. That is absolutely true, support for appropriate drivers from Nvidia and AMD is still the biggest challenge to gaming on Linux. We(Linux users) are all hoping for a change in that, however, many thanks for sharing your thoughts with us. Actually, Linux gets pretty good support from Nvidia and AMD. In fact, Nvidia doesn’t even make Pascal drivers for Mac OS X, and it makes them for Linux. Yeah, there has been few changes as you have mentioned but i hope they will help improve gaming on Linux.